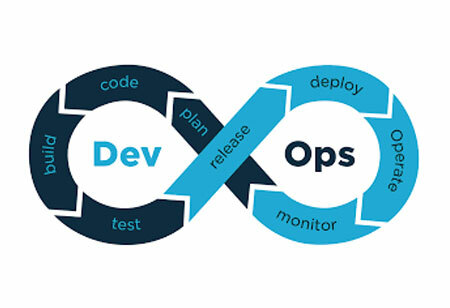 The worldwide adoption of DevOps by organizations symbolizes that it is the key component to scale up. 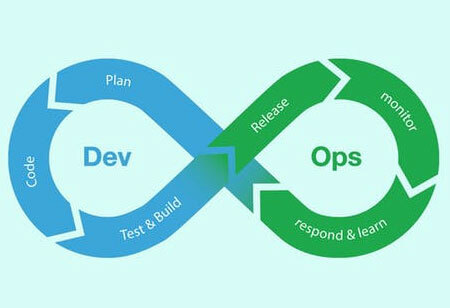 Proper execution of DevOps practices helps organizations deliver better, faster, reliable and high-quality software depending on the culture of collaboration. It calls for fundamental cultural change, modification, and improvement of programming practices. It begins with aligning your IT goals with your business goals. The development process for the business goals should demand this change. 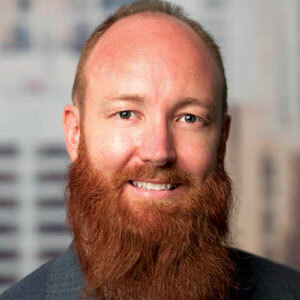 Implementation of DevOps just because it is the latest trend will not fetch results. Information silos can hinder the progress of an organization. 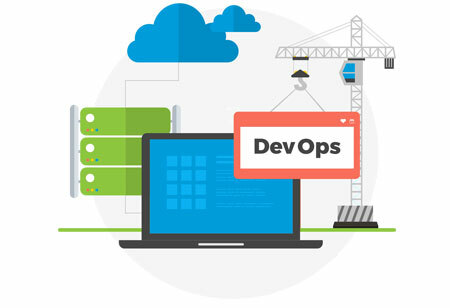 DevOps aims to break those silos and deletion of these barriers from an organization can improve communication among the teams and maintain a flow and accessibility to information which helps in better decision making, in turn, better output and ideas. 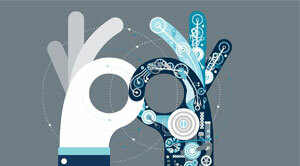 Customer delight is the only thing an organization should strive for by adapting to the ever-changing customer demand. Customer satisfaction can only be provided by transparent communication, team effort, commitment, and involvement from all departments. Automation is the keystone of boosting the delivery process. If something is broken, time-intensive and error-prone, it should be automated first. This will quickly benefit your team by reducing repeatability, delivery time and eliminating configuration drift. Start documenting everything. Begin with the process, infrastructure, Root Cause Analysis (RCA's) and especially the reports. This will help you go back if any issue arises and whether it can be automated for a smooth transition. The automation tools should be selected depending on how they would react with your current toolset. It is recommended to choose tools that are compatible with your IT environment. It is also recommended that all the tools should be bought from the same vendor to avoid any conflict between development and operations. DevOps promotes cooperation and collaboration. Thus, an evaluation of teams and individuals performance is required. The performance reviews should be based on the team’s ability to meeting deployment and development goals. Project management tools are crucial for cross-functional IT organizations. Project coordination becomes easier and the tools provide real-time visibility of the phase in which the project is exactly in. Advanced project management tools make it simple to get information by displaying the crucial resources for the task in progress. DevOps can never be fully embraced with continuous integration and delivery. Continuous integration permits the developer to develop software in regular and small steps by detecting faults and providing feedback. 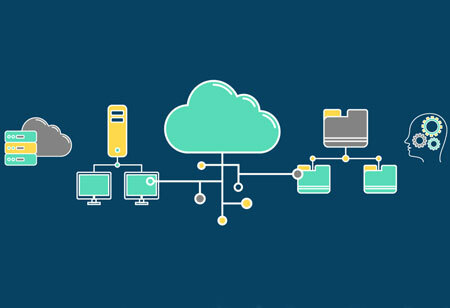 The continuous delivery approach ensures that the revised requirements are swiftly and safely deployed to production by delivering each and every change with a production-like environment. Instead of applying DevOps in all aspects of your business, apply it to a small entity and get it validated. Once your (Proof of Concept) POC is justified, start scaling up and define a process so that improvements can be made as errors occur.